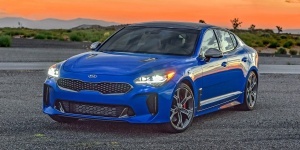 The Kia Stinger is a bold looking sedan that combines sporty handling and strong turbocharged 4- and 6-cylinder engines with the versatility of a hatchback and seating for five. 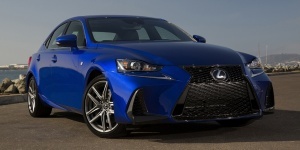 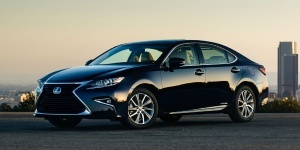 The Lexus IS seats five in a well-insulated cabin and comes powered by a choice of 4-cylinder turbo and V6 engines. 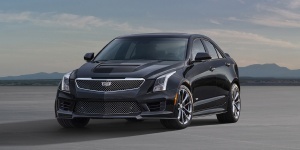 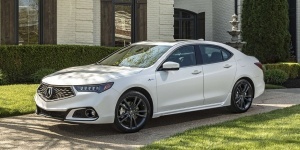 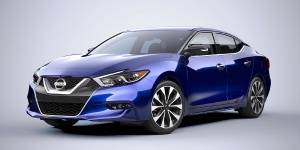 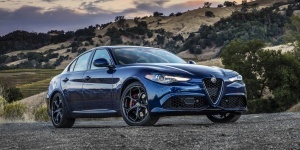 It benefits from a smooth ride and safe handling that is complemented by optional AWD.